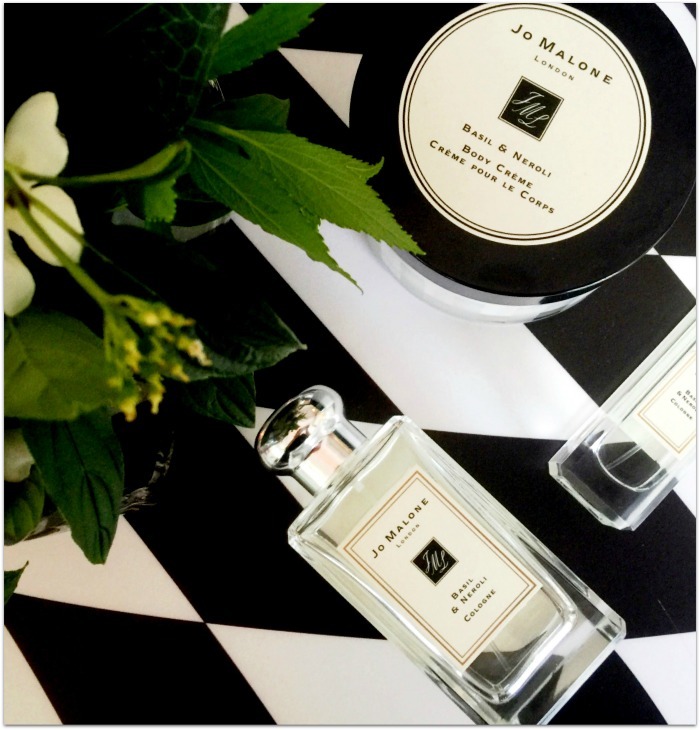 Launching on September 1st, the latest from Jo Malone London is set to be their biggest launch this year – and I know loads of people are gonna go nuts for it. The first citrus-floral from the brand, the scent pays tribute to their London heritage and also to their own history; it’s the first time they’ve used basil in a fragrance since their best-selling Lime Basil & Mandarin was introduced (two decades ago!). In a nutshell: this is gorgeous. It’s a clean, playful and lively scent, with top notes of basil, heart notes of neroli and base notes of white musk. The musk gives it a bit of depth, neroli gives it a zesty bitter orange kick but the basil is the star of the show: this is where all that lovely, green freshness comes from that gives this cologne its fun and modern edge. Basil & Neroli is also the most unisex offering I’ve sniffed from the brand, and one that will definitely be enjoyed by the menfolk, too. True to their scent-layering philosophy, the brand suggest layering with Red Roses for women, and Pomegranate Noir for men. 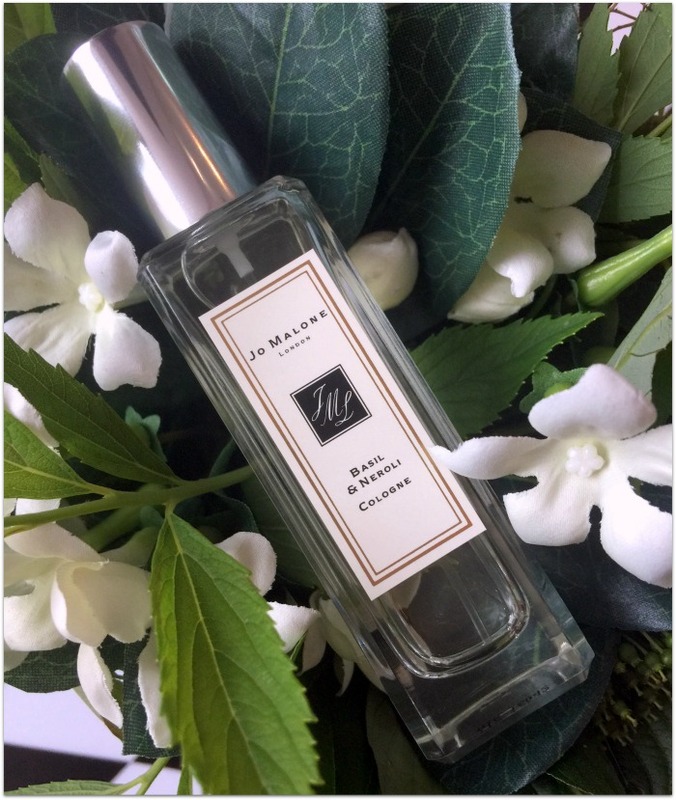 I’ll be trying it with Oud & Bergamot, just because it’s my current Jo Malone fave – though this one will give it a good run for its money. Oh, and if you love Basil & Neroli as much as I do (I've been wearing it non-stop since I got it at the launch; it's *almost* replaced Mimosa & Cardamom in my affections and you know how I feel about that), you’ll be happy to know it’s permanent, and will be released across everything – candles, body cream, body and hand wash, cologne, the works. 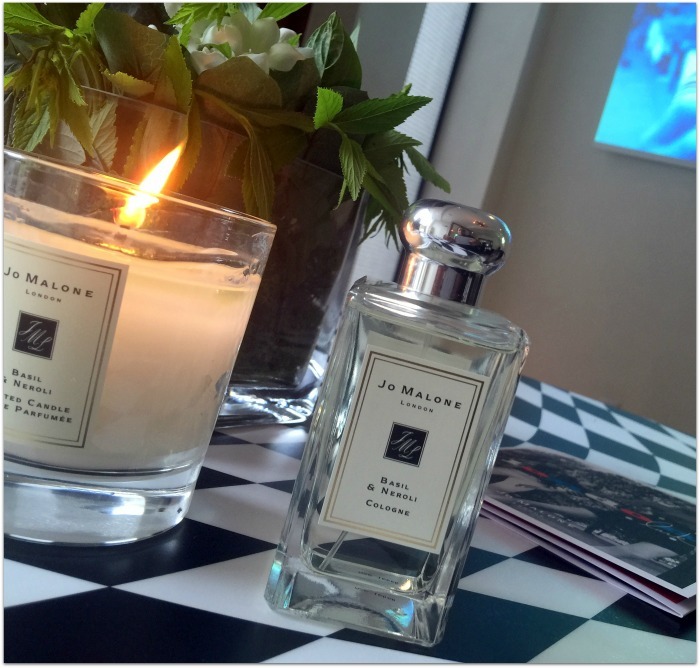 The Jo Malone Basil and Neroli collection will be available from 1st September priced between €34 for the body and handwash to €109 for the 100ml cologne. Will you be giving it a sniff?